Enhance your listening experience with this 500W SVS subwoofer. The volume, phase and low-pass filter controls on its Class D Sledge amplifier let you set the optimal tone for music and movies. 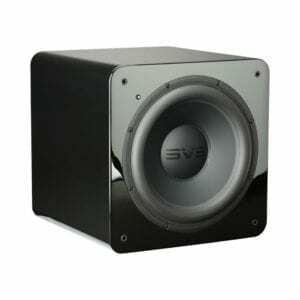 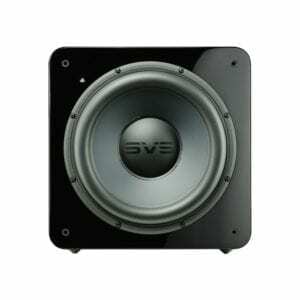 The 12-inch driver of this compact SVS subwoofer provides a frequency response of 19 to 220Hz for a dynamic bass range.